April showers bring… ticks? 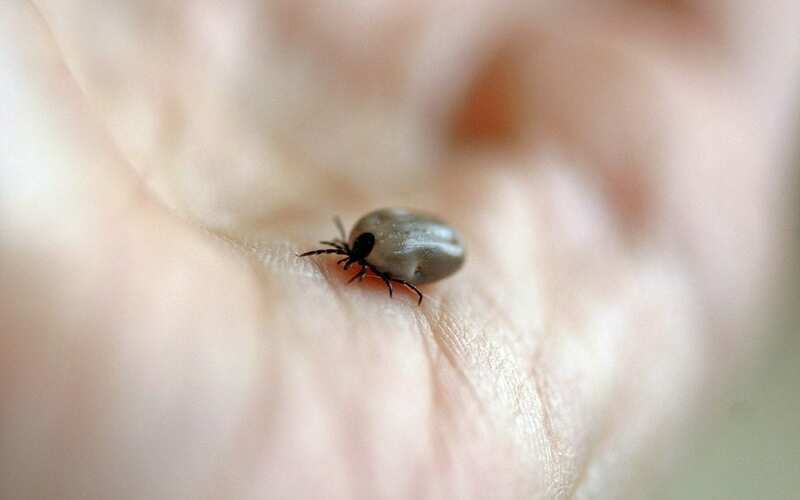 While that may not be how the old adage goes, it’s true that as the weather warms, you and your loved ones (including your furry family members) are at increased risk of coming into contact with ticks and being exposed to all the nastiness that accompanies them, including Lyme disease. Both dogs and cats that contract a tick-borne disease experience painful symptoms that can leave permanent damage. Prevention is the best course of action. We recommend that both dogs and cats remain on monthly tick preventive. Click here to learn more about our parasite prevention services. The signs of Lyme in dogs may not appear until several months after the initial tick bite, and, even then, can be difficult to detect and diagnose. Sometimes the signs are fleeting and will often mimic other health conditions. Lyme disease in dogs can vary from mild to severe, but severe cases can lead to kidney failure, heart disease, nervous system complications, and even death. As with many medical conditions, prevention is key! Your dog should be on a regular flea/tick preventive. There is also a Lyme vaccine available. April is Prevention of Lyme Disease in Dogs Month. Contact our office to chat about what you should be doing to prevent Lyme and other vector-borne diseases in your pets.